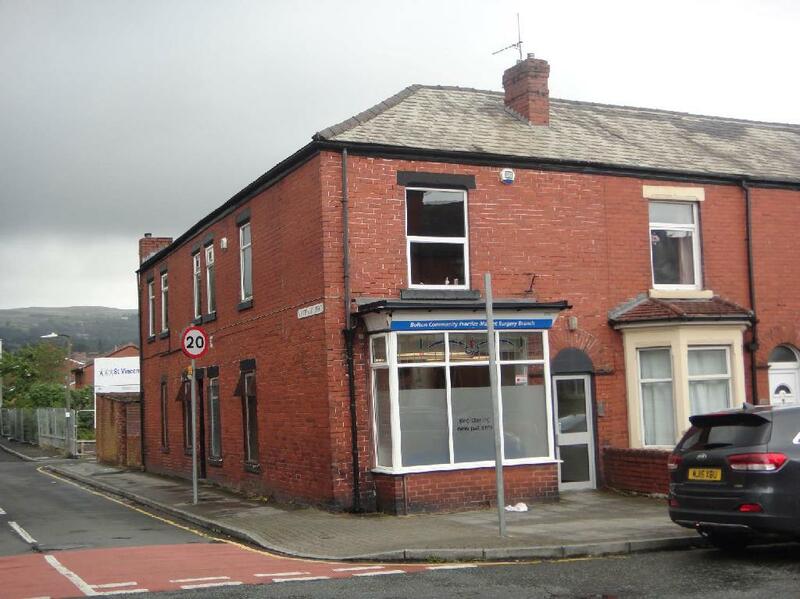 The property is located in a prominent position on Chorley New Road, and is in close proximity to a number of local amenities, including banks, independent retailers. 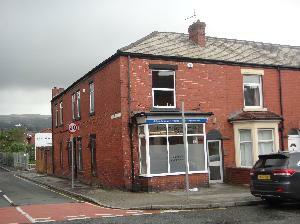 The property has good transport connections with Bolton Town Centre which is located approximately six miles away. Also it approximately half a miie away from Horwich Town Centre and just over 2 miles away from Middlebrook Retail Park. In addition, Chorley New Road is situated approximately 2 miles away from Junction 6 of the M61 motorway, which connects with the regional and ultimately the national motorway.